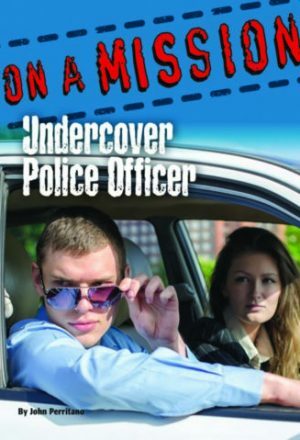 View cart “Undercover Police Officer” has been added to your cart. 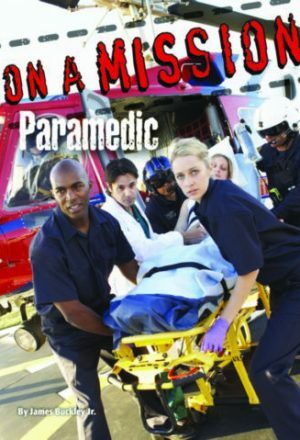 Police officers can handle just about any situation they face out on the streets. But when things get too dangerous . . . it's time to call in SWAT. 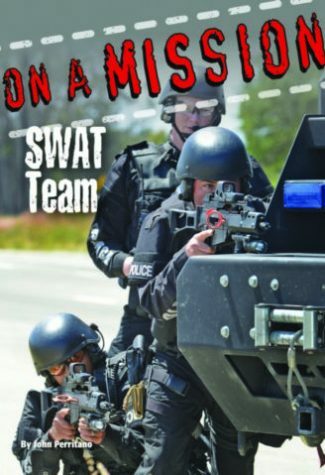 Known by many names, SWAT teams bring military tactics and efficiency to law enforcement. 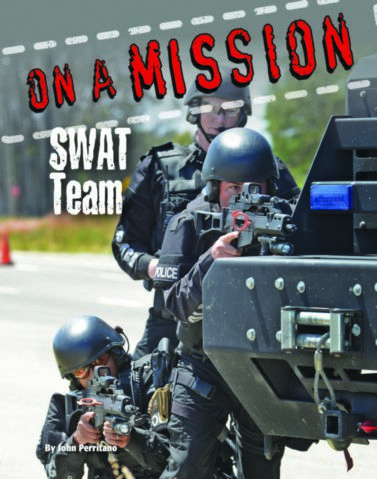 Facing down gunmen, bombs, riots, and more, SWAT teams work together to solve any problem that comes up. 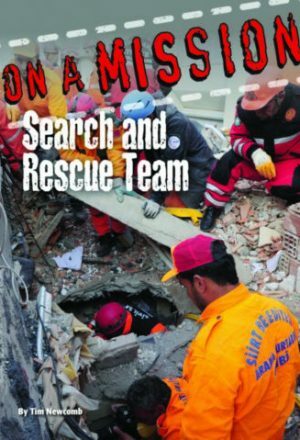 Inside, read about the tactics and gear they use, and find out what sort of people are called to this kind of work. Adventure, courage, talent . 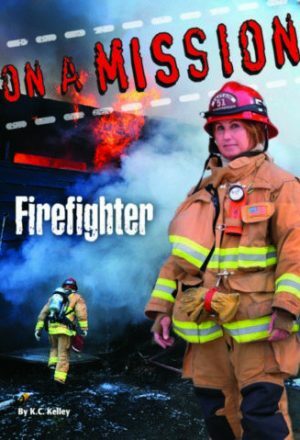 . . and service–they can all be found in the stories of brave men and women who go . . . ON A MISSION.